Liv has recently become an avid Tom and Jerry and Scooby Doo fan, something which I think it fabulous as I happened to love these particular cartoons when I was a little girl too. When Warner Brothers sent us an amazing Halloween package with a set of Tom and Jerry and Scooby Doo spooktacular DVD’s I knew that one particular little fan would be very happy indeed. 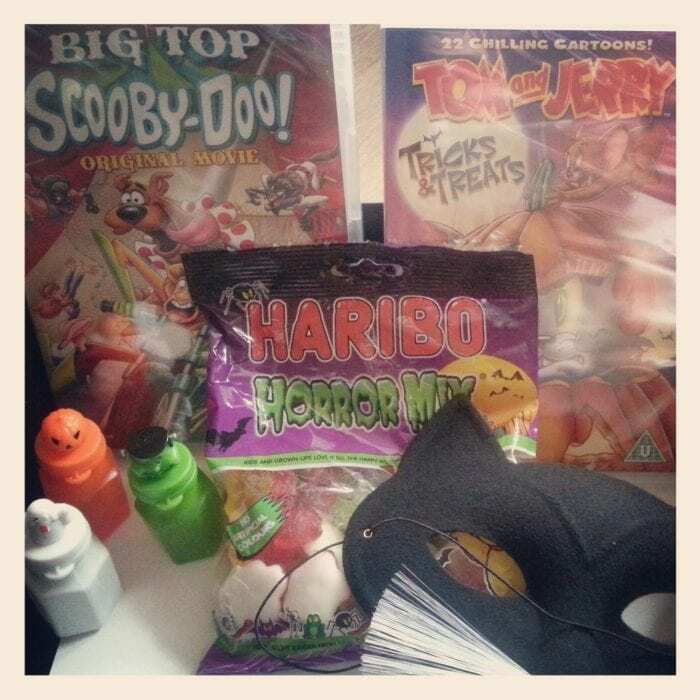 In fact, the lovely people at Warner Brothers went one step further and sent us a wonderful box which included DVDs, Halloween Haribo, Halloween bubbles and a dressing up cat mask. What better way to celebrate Halloween? With a Trick or Treating adventure resulting in the same sweets you happen to give out from your own door, it seems kids are swimming in E numbers all the way up till Christmas so the DVD’s were a lovely, alternative treat! 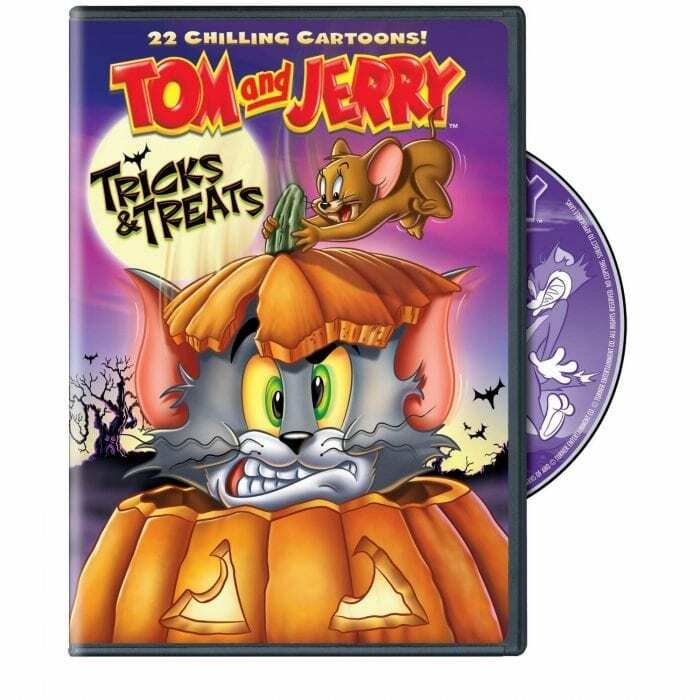 Tom and Jerry – Trick & Treats: featuring 20 episodes and 2 extra bonus episodes, the duo meet many Halloween related ghouls throughout their adventures. Liv cannot help but shout ‘Naughty Tom’ at the poor cat and she roots for Jerry every time. What I love most about Liv being a fan is the fact that I can sit down and watch the cartoons with her! 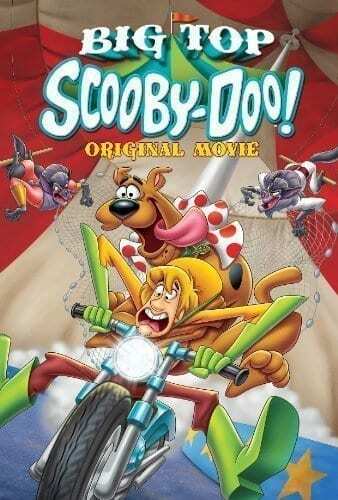 Scooby Doo – Big Top Original Movie: follows Scooby Doo and the gang on vacation in Atlantic City where they happen upon a mystery at the circus. What I love most about Scooby Doo is that it is written for both parents and children. Children can easily engage with the likeable, if slightly ditzy characters and parents enjoy the witty remarks. A definite, firm, family favourite and perfect for Halloween. Both DVD’s went down a treat (no pun intended! 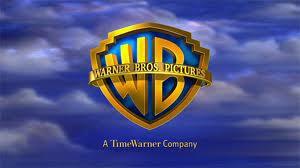 ), so a huge thank you to Warner Brothers! 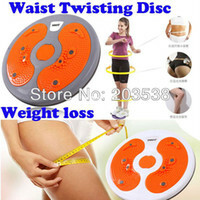 The DVD’s are widely available though I have linked to HMV for the purpose of this post.